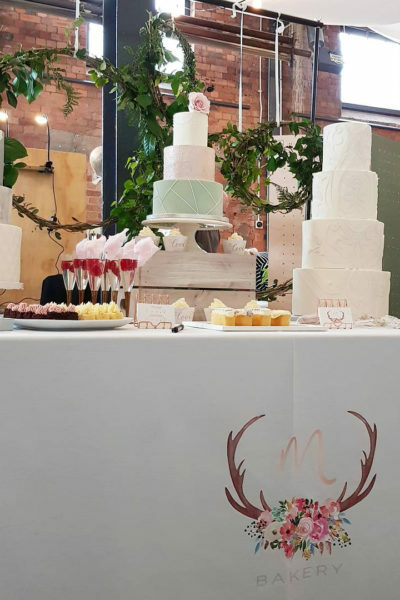 For that extra special cake or dessert, you will find one here at M Bakery where you will have your own cake designer, Mai, design and create your ideal sweet treat. 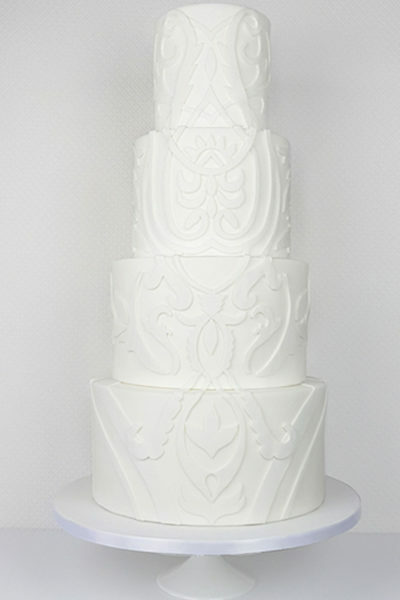 All of her designs will match your theme and are completely bespoke from design to cake flavours. 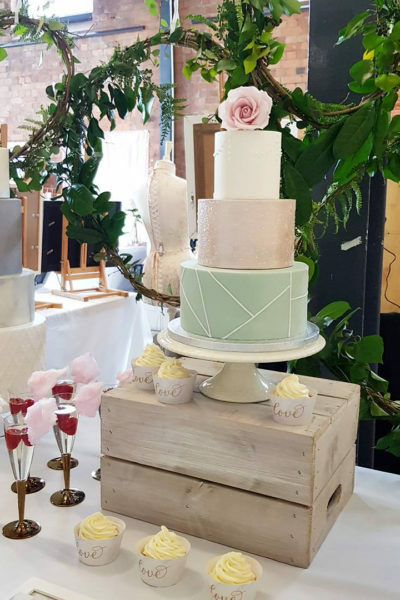 M Bakery specialises in wedding cakes but also caters for birthdays, special occasions and corporate events. 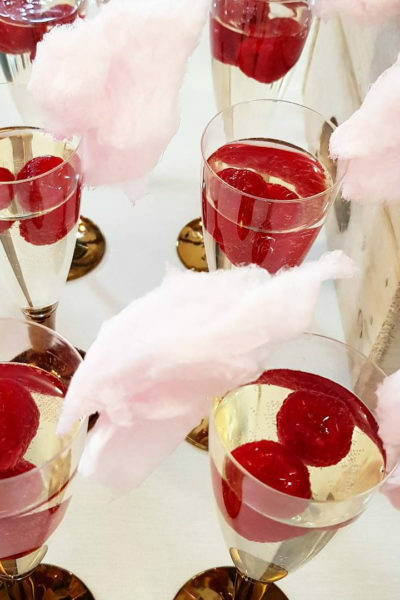 If you’re looking for something that’s extra special for your event, have a look at the selection of mini desserts to create your very own dessert table. 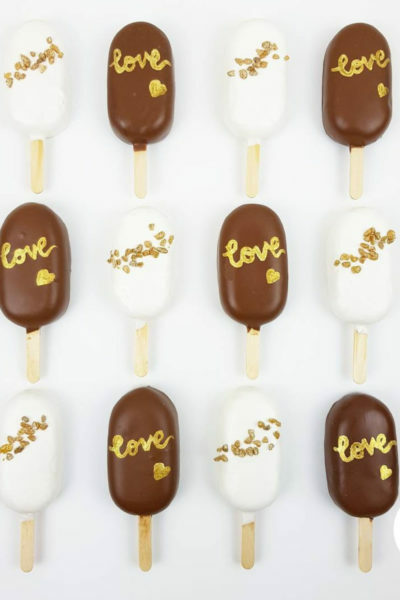 Choose from a selection of cake slices, crunch pops and Prosecco jelly as well as cupcakes, cake pops and more. 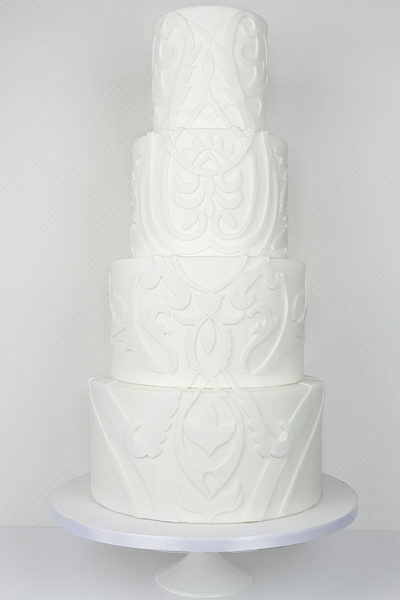 Please note that Mai is the only heart and soul of M Bakery and so her time is limited. 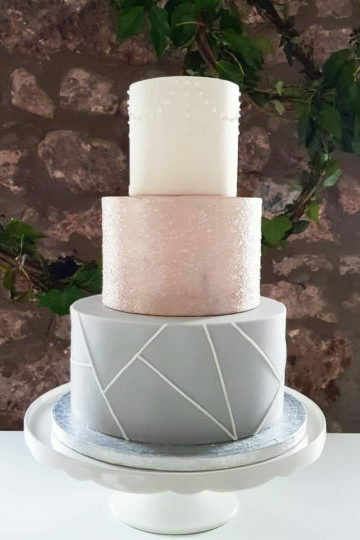 To ensure that you have your dream cake or dessert, Mai will work closely with you and will provide the best quality of bakes (they are baked in an AGA in her country styled kitchen) and customer service so that your experience of ordering a cake from M Bakery will be stress free, delicious and enjoyable. Therefore, to avoid disappointment, please contact her as soon as possible and she will let you know if she can accommodate you. 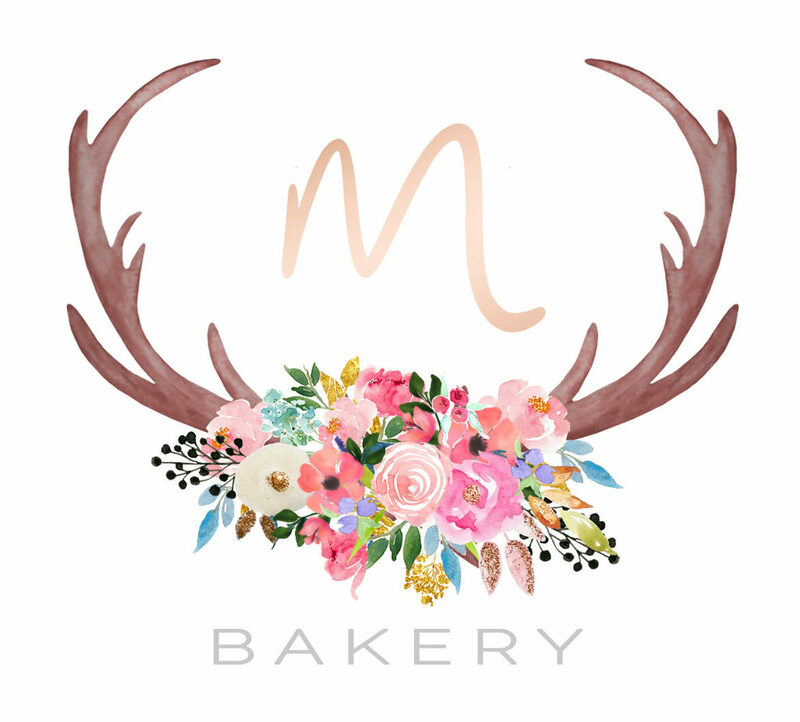 M Bakery is based in Portbury near Portishead however delivery is available to clients in Bristol and surrounding areas. 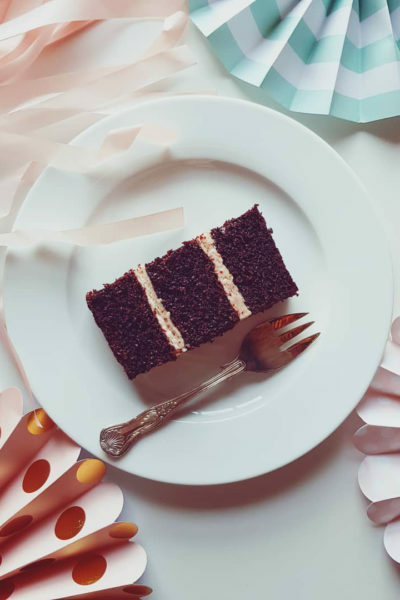 Introducing cake classes for all levels. 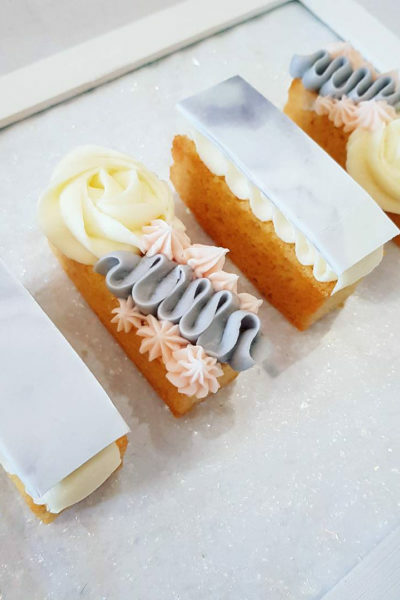 You can be a complete beginner or an experienced baker, Mai has a selection of cake classes to teach you how to create the latest cake trends like the drippy cake. is a cupcake party where you and your hens get to decorate and take home six cupcakes each. 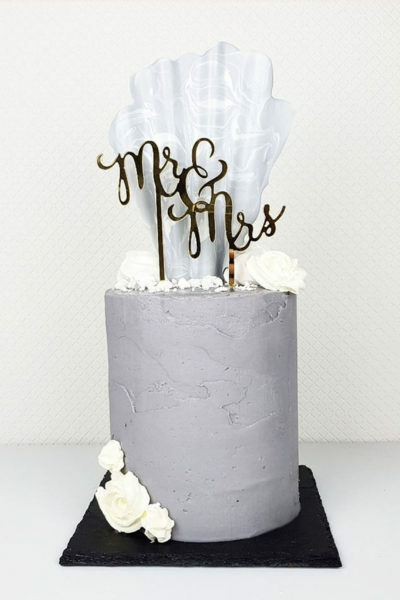 you and your hens get to learn and decorate a small semi naked cake with a drippy effect, complete with a cake topper. 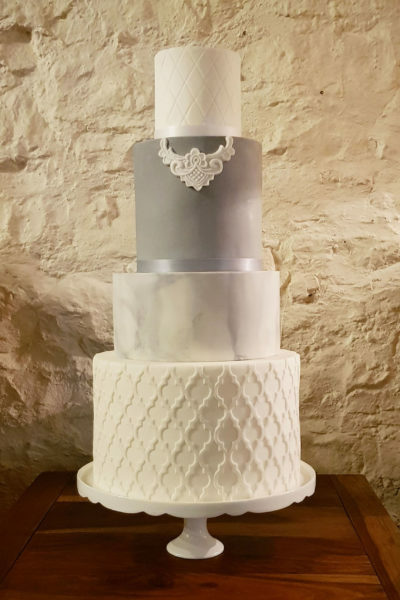 Contact Mai to find out more details about the cake classes, dates and prices. * Please contact the Bristol Harbour Hotel to arrange an appointment.